by Press Enterprise readers in their 20th Annual Best of the Inland Empire (formerly Reader’s Choice Awards). With nearly 200,000 votes cast, being selected as the Top Salon in the Inland Empire is an honor. We thank you, our guests, for your continued support throughout the years. Karen Allen Salon + Spa was named to the SALON TODAY 200 by SALON TODAY magazine, the top business publication for salon and spa owners.  Karen Allen Salon + Spa, an Aveda lifestyle salon, has been a recipient of this award for 14 years since opening its doors in 2000. Thank you to all of our guests for voting us Press Enterprise’s Best Salon in Riverside. 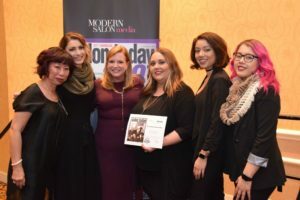 Karen Allen Salon + Spa was named a 2016 and 2017 TOP WORKPLACE by The Press-Enterprise. Top Workplace awards are based solely on anonymous surveys about the workplace completed by employees. Karen Allen Salon + Spa was named to the Top 200 by SALON TODAY magazine in 2018, the top business publication for salon and spa owners. Karen Allen Salon + Spa, an Aveda lifestyle salon, has been a recipient of this award for 14 years since opening its doors in 2000.